This free CAD project is a simple example of using Autodesk Inventor environment for designing crane slings. 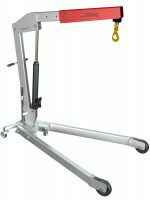 Such slings are widely used in manual operations in assembly rooms. 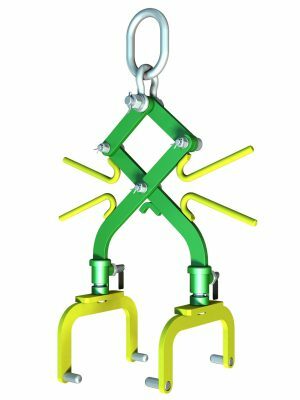 Sling lift CAD project is on a free license, so everyone can download it, and use it for their own purposes. 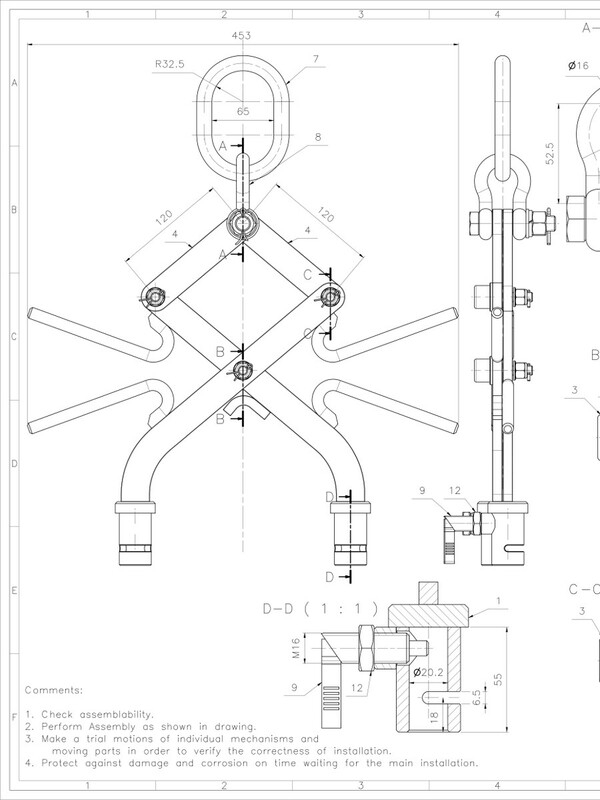 Free CAD drawings have full technological and executive descriptions. We provided assembly drawings with parts lists, material lists (BOM lists), and shopping lists. Each part has its drawing number assigned to the correct 3D model in the CAD assembly. The whole project is available in several 3D file formats like IPT and IAM Inventor’s and neutral formats: STEP, STL, DWF. All technical drawings are saved in DWG and PDF formats. Therefore, even without a CAD program, you can open it and take full advantage of it. CAD 3D models and 2D CAD drawings could be opened in any CAD software like Inventor, SolidWorks, Creo, AutoCAD. 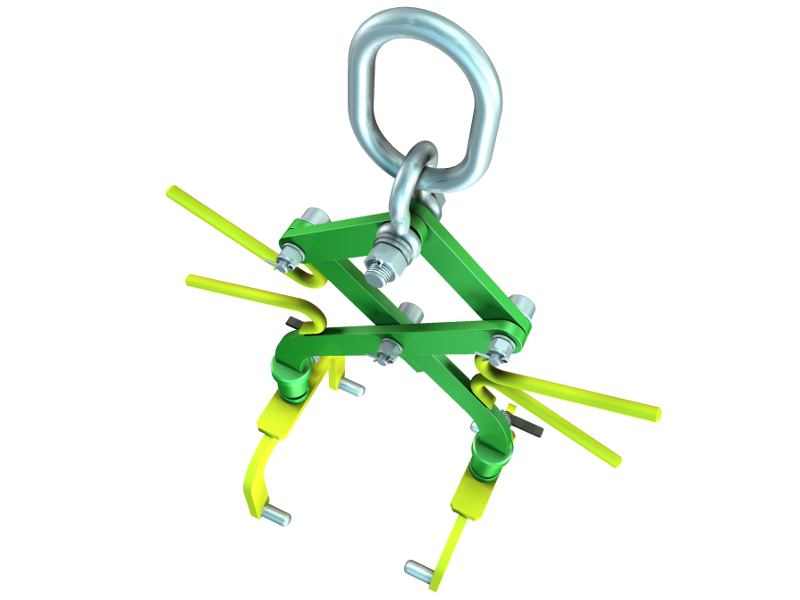 In zipped file You will find Inventor 2014 3D assembly, STEP, DWF and STL files. 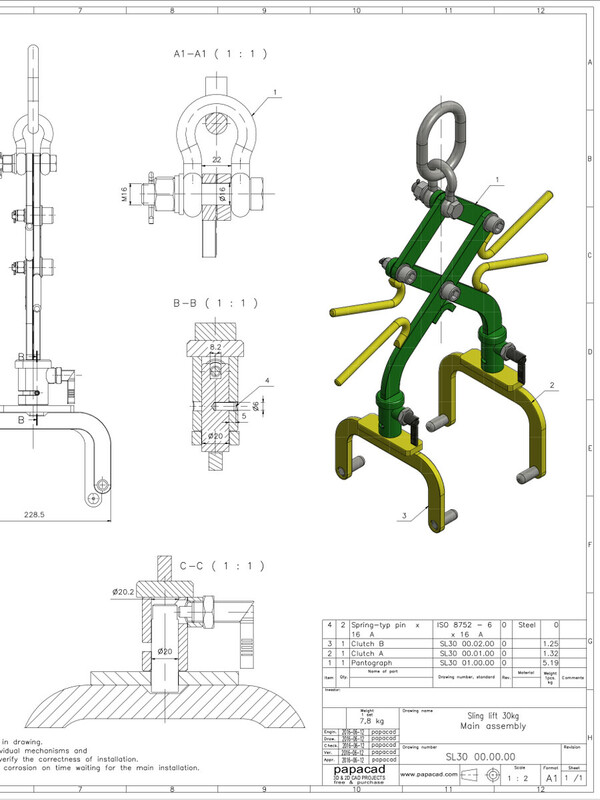 Also 2D free CAD drawings in DWG format and PDF prints. Enjoy! 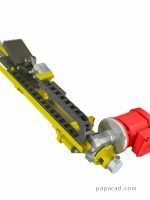 Tool for manualy clutching, lifting and moving machine parts as engine blocks, crankshafts, etc. Equipment can handle 30[kg] vertical force applied to the hook. Construction steel S355, welded, paint covered.